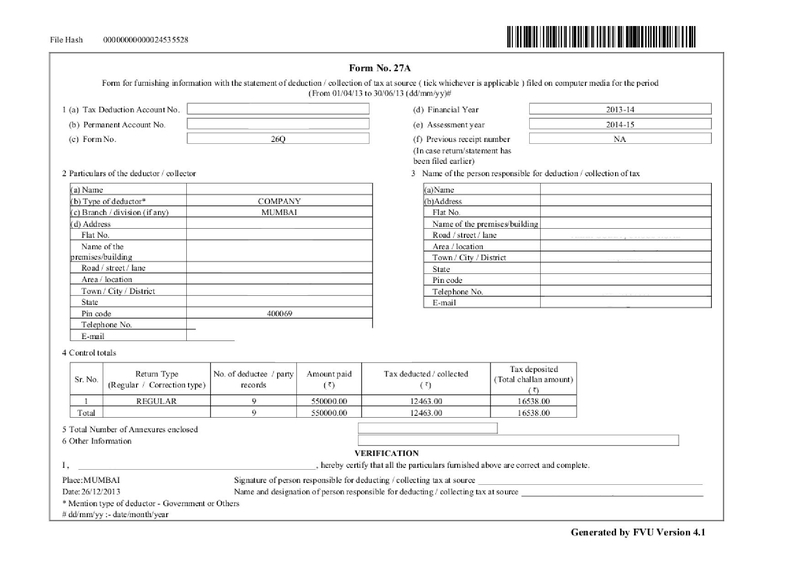 The Finance Bill has introduced a new section 194-IA providing for TDS @ 1% to be deducted by transferee. 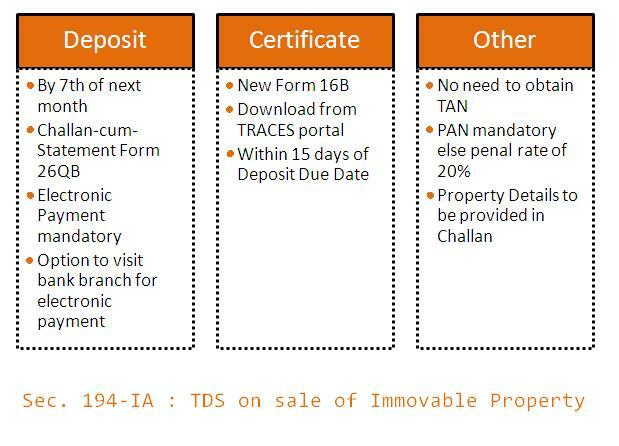 This is applicable for sale of immovable property ( other than agricultural land ) where consideration is Rs. 50 Lacs and above. Section 194LC covers the following payments made to a non resident person or a foreign provided such payment are taxable in India for the payee. Interest except Interest on securities.